A little over a year ago, Nicole Foster had just had her first child, a baby boy. 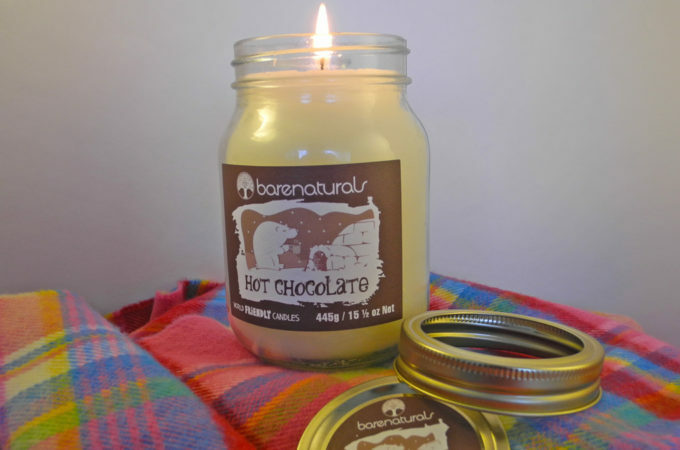 It was then that she started looking into just what was in the candles she loved burning on a daily basis. 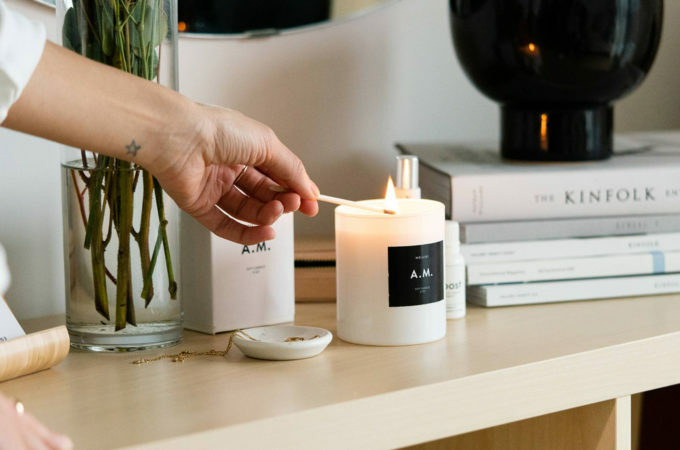 She came to the same conclusion as the American Chemical Society: that soy wax candles are indeed a healthier option, especially for those with allergies. 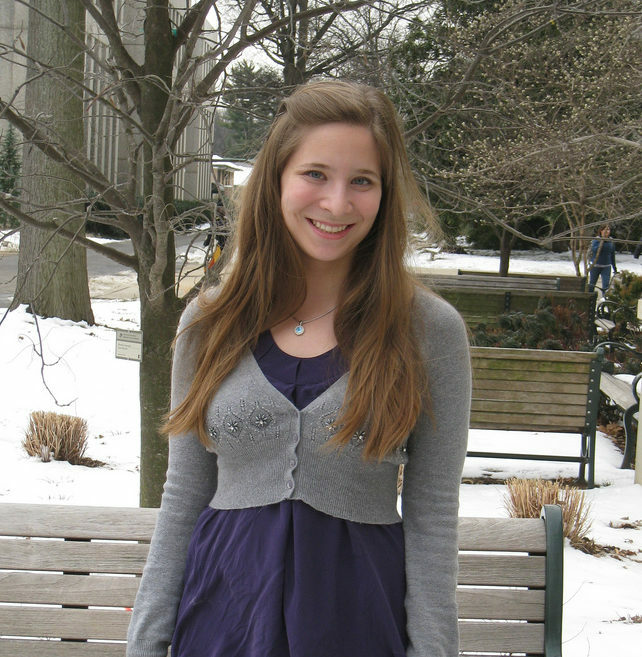 But rather than leaving her research there, she took it a step further and launched her own candle business, Continental Wax Works. 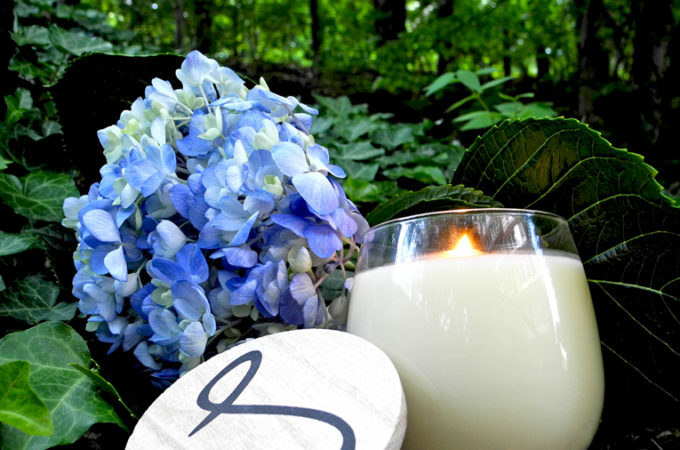 After weeks and months of tweaking, Nicole landed on a soy wax candle recipe that produces a room-filling scent using only natural, paraben-free and phthalate-free wax, fragrance oils, and essential oils. 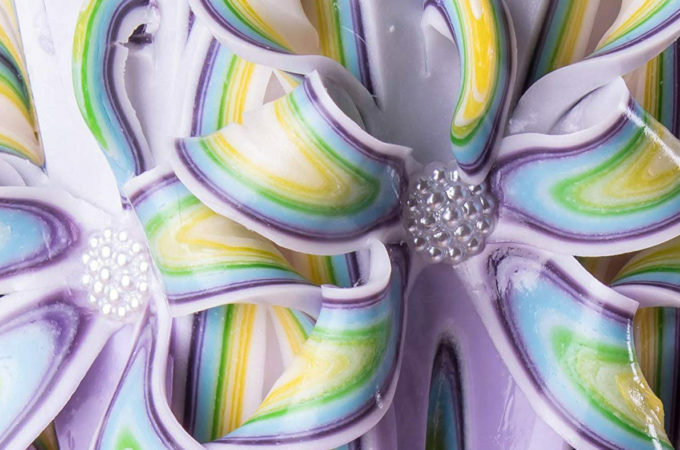 Nicole designed these candles for her own home and that attention to detail has brought them into many others, too. 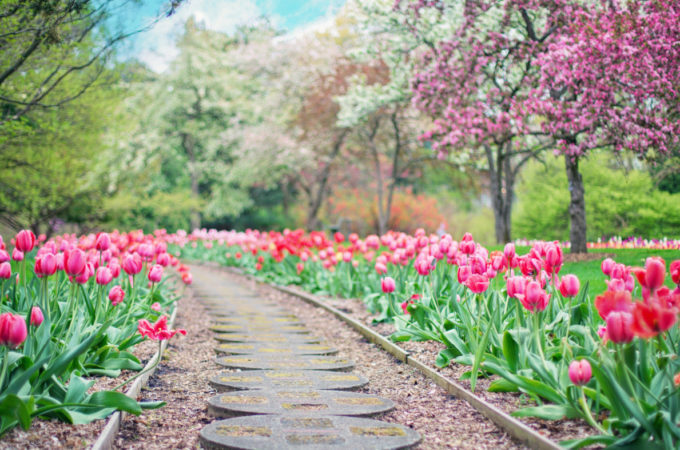 I was thrilled when Nicole offered to send me some of her bestselling scents (Sangria, Pumpkin Crunch Cake, Fire Roasted Marshmallow, Christmas Memories, and Blue Raspberry Slushie) as well as a brand new release for Christmas 2017 (Holly Berry Harvest). 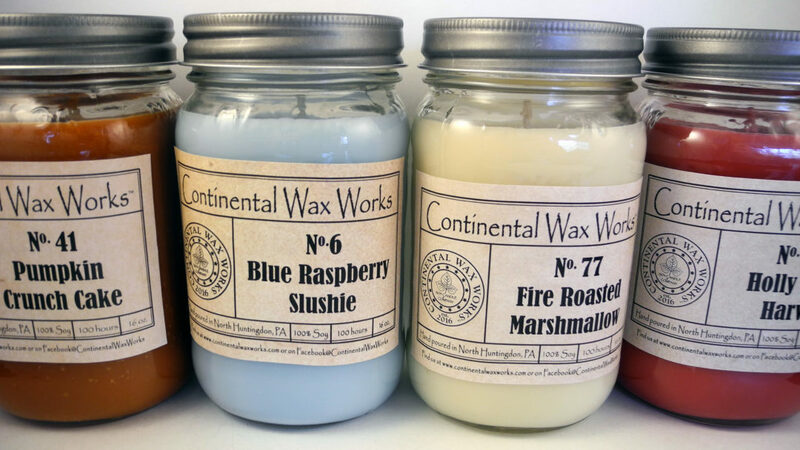 This may seem like a lot of scents, but not when you consider that Continental Wax Works has more than 100 different candle varieties in its online store! All of these candles retail at an astonishingly low $4, which might lead you to believe they are smaller than their 16 ounces each. In generous glass mason jars, they are the perfect size for giving as gifts this season. Christmas Memories was my family’s favorite, so I could see why it’s one of Continental Wax Works‘ winter bestsellers. Sweet citrus and cinnamon are kept from being overly cloying with a hint of refreshing evergreen. After burning the candle, I could tell that this was the work of an expert because there was minimal frosting, a common soy wax issue in which colorful soy candles turn white after being burned. 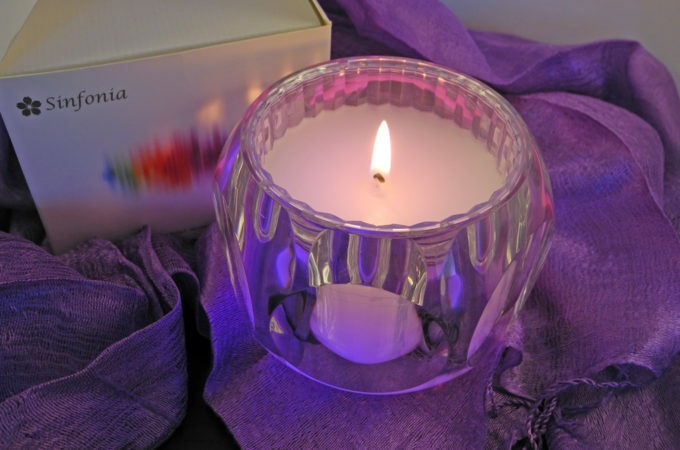 (That’s one of the reasons most soy candles for sale aren’t dyed—it can be too tricky to fix this issue!) After 10 minutes of burn time, the aroma was strong enough to fill a room. With the low price point (and free shipping if you spend $49 or more!) 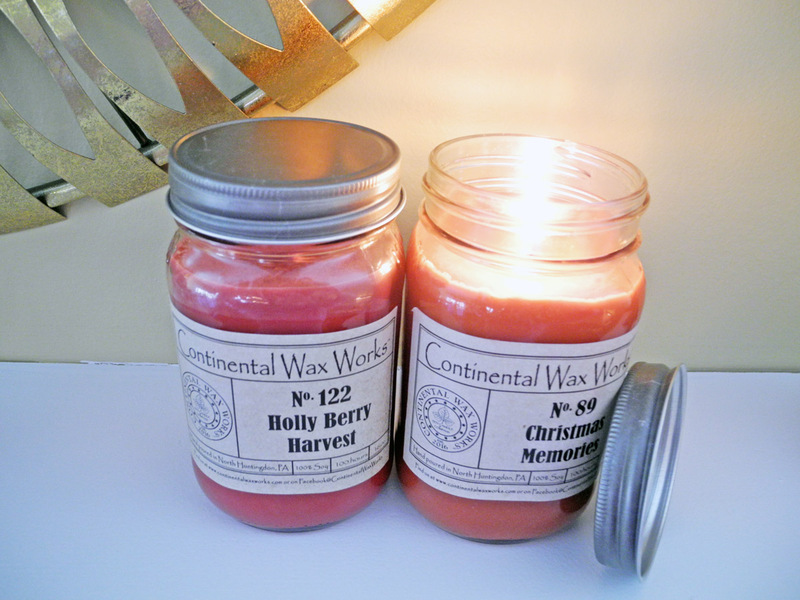 I think Continental Wax Works is perfect for somebody who wants to gift candles this holiday seasons, and maybe keep one or two for herself. 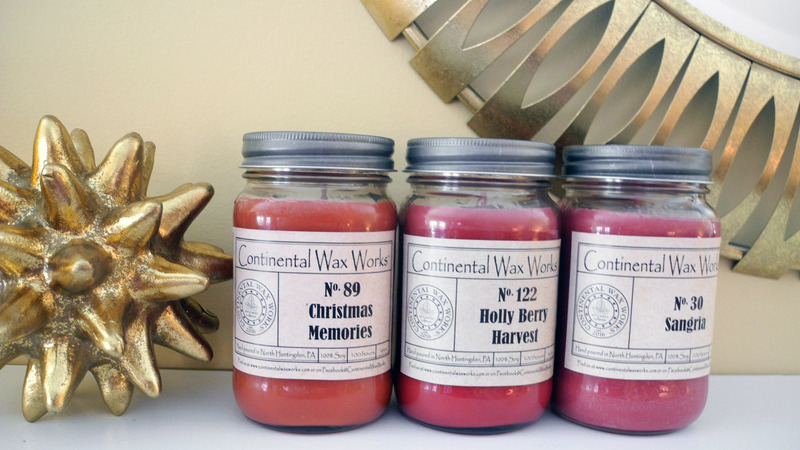 Since there’s such a wide catalog to select from, Continental Wax Works surely has a scent that’s perfect for everybody on your list. 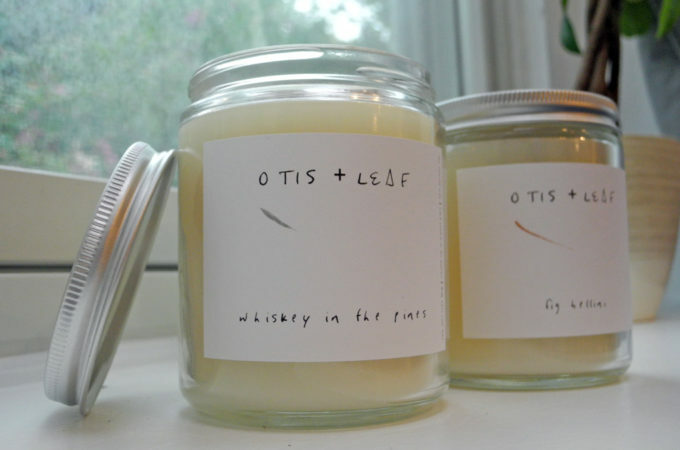 And because of the chemical-free, all-natural nature of these candles, you can tell friends and family you’re not only giving them a nice way to scent their homes; you’re also thinking about their health. 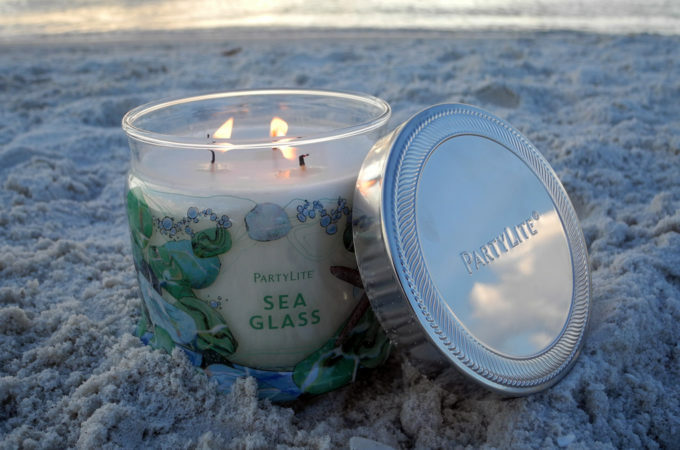 Have you ever tried a Continental Wax Works candle? Which candle brand do you think I should I review next?